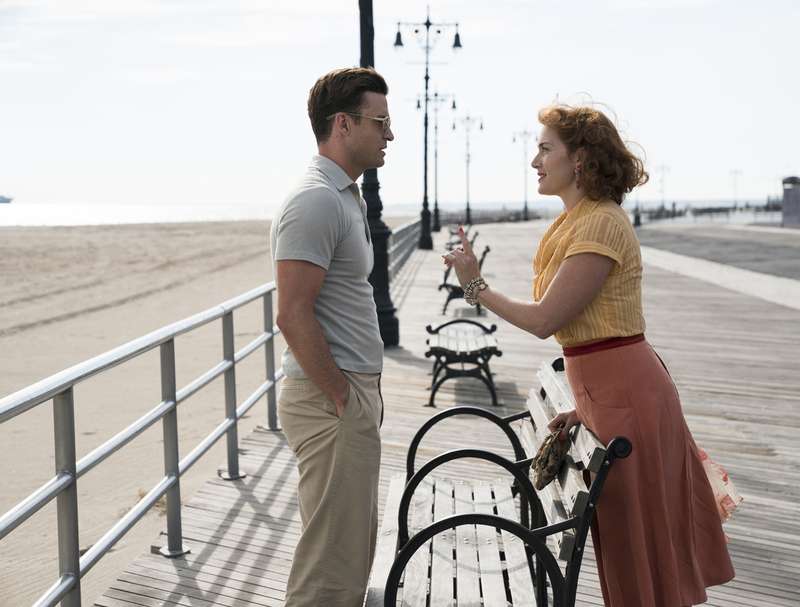 Woody Allen’s 48th feature takes its inspiration from playwrights Tennessee Williams, Arthur Miller and Eugene O’Neill. 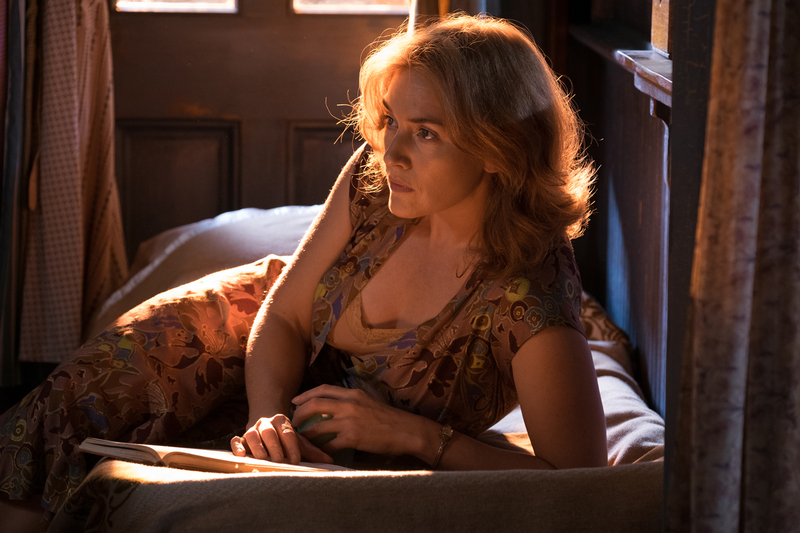 In 1950s Coney Island, waitress Ginny (Kate Winslet) dreams of former glories and an escape from her current existence in a dead-end job, coping with her son’s pyromania and boorish husband Humpty’s (Jim Belushi) alcoholism. Release comes in the form of an affair with lifeguard Mickey (Justin Timberlake), until this is threatened by the reappearance of Humpty’s alluring daughter Carolina (Juno Temple), on the run from her mob-connected husband. There will be Open Captioned (OC) screenings at 15.30 on Sunday 11th and 18.20 on Thursday 15th.